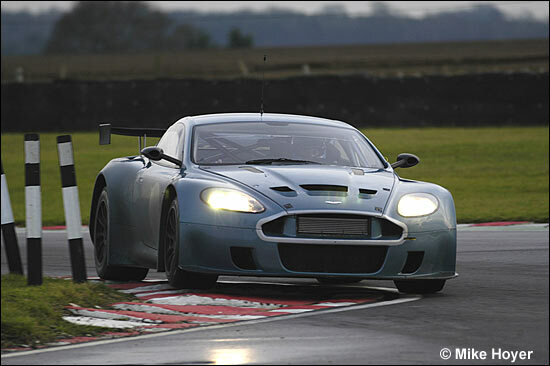 We posted a news item last week, regarding Barwell Motorsport’s plan to supplement its FIA GT3 Championship campaign by running one or two cars in several British GT events (Mark Lemmer and Andy Demetriou in one of the cars). 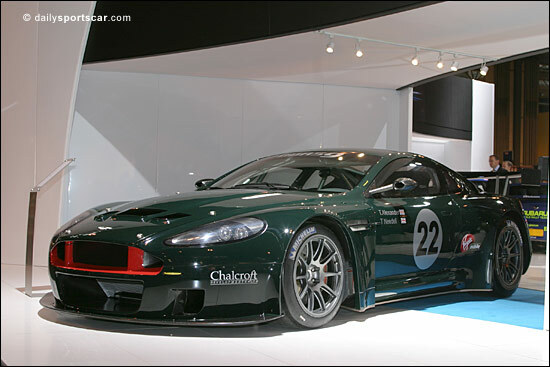 Chris Needell confirms today that the team’s first car will be delivered at the end of this month: this is the one that was on display at the NEC last week, and the drivers’ names on that car are indeed a definite pairing for the FIA GT3 Championship (car owner Tom Alexander and [Chris’s bother] Tiff Needell). Needell is just as pleased with the way Aston Martin Racing is progessing with its testing of the development car as Aston Martin Racing seems to be. Darren Turner was reportedly driving the test car very hard at Snetterton yesterday, and Tomas Enge has been putting in some tough miles too.